Sonora Celtic Faire. 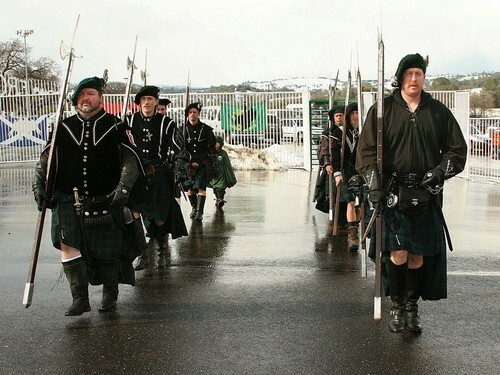 Pictures from the 2006 season of the Sonora Celtic Faire in California. HD Wallpaper and background images in the Renaissance Festivals club tagged: sonora california celtic festival medieval renaissance faire image reinactment.